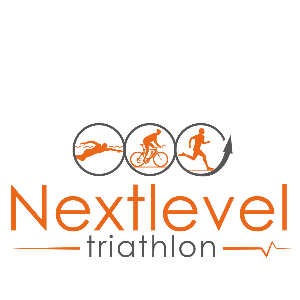 The Nextlevel Triathlon network includes a number of individuals who provide a wide range of athlete services beyond what these coaches can can provide on their own. This includes specialists in each sport, massage therapists, doctors, nutritionists, and more. Our Coaches are former professionals working with athletes of all levels to find joy and satisfaction as they pursue their fitness goals. We are taking a pragmatic approach to coaching, using data and analytics and state of the art research in the context of individual athletes’ goals and lifestyles to optimize performance. Success. Coach Torben Semmler has been notified of your message.